A luxurious alternative to your standard sofa sleeper mattress. 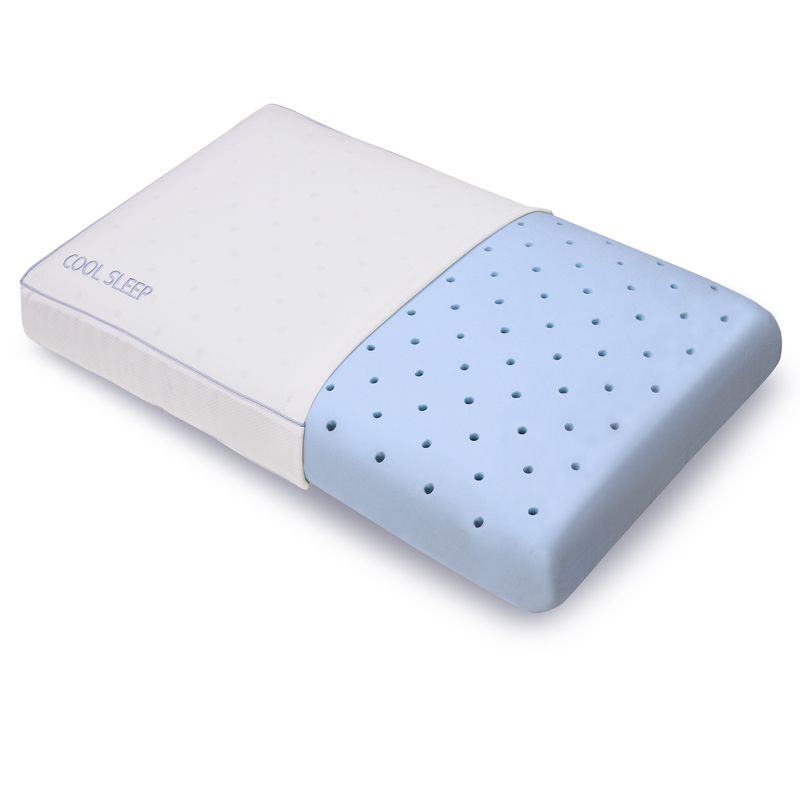 Stomach, side or back sleeper - we have a supportive pillow for you. 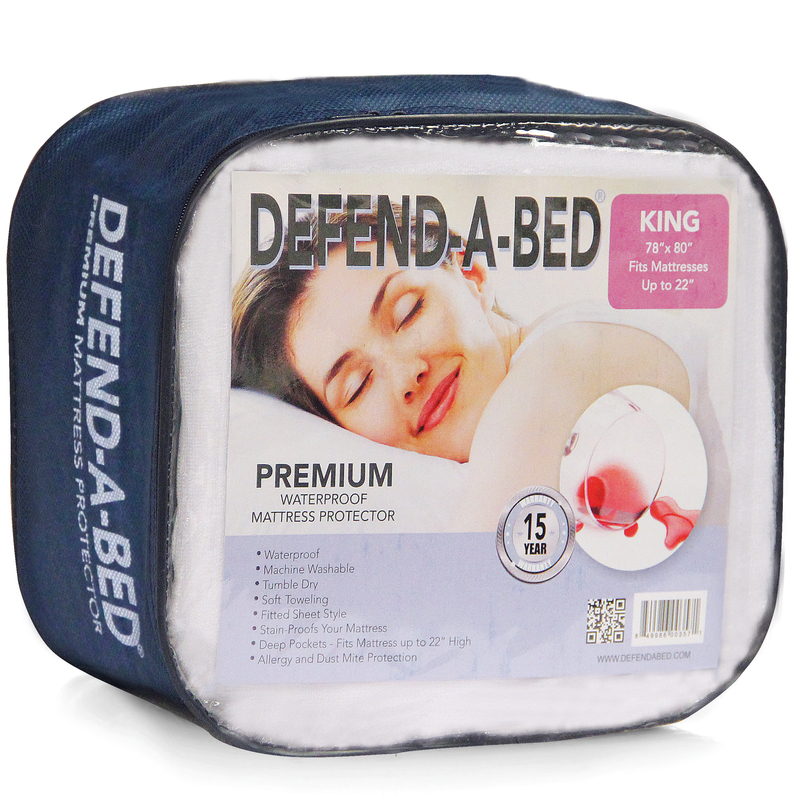 Increase mattress longevity & protect from fluids and allergens. 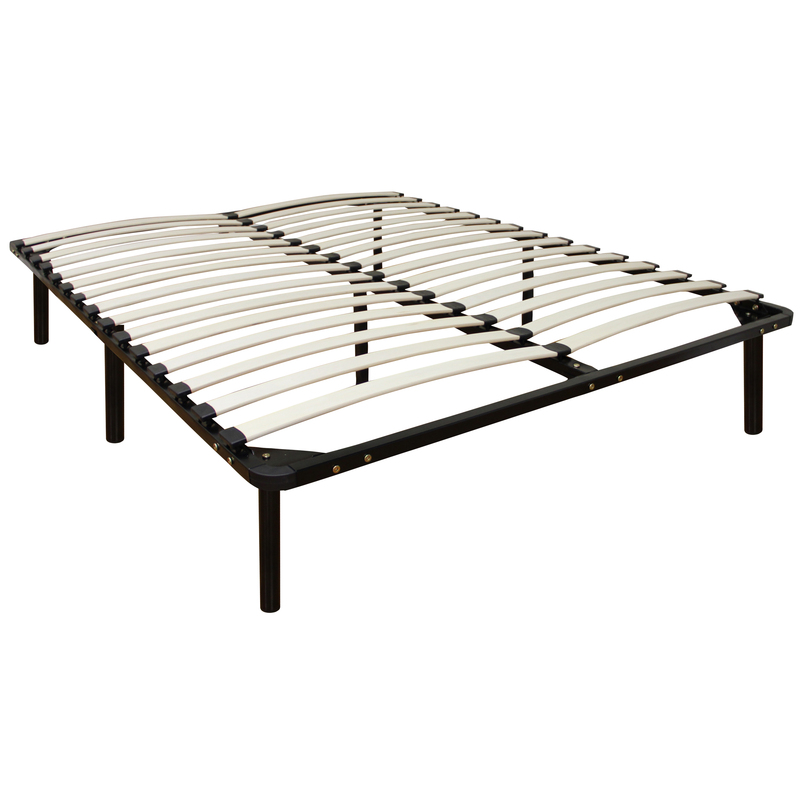 Options designed to provide sturdy support for your mattress. Ultimate in mattress comfort for a restorative night’s sleep. Add a layer of conforming support and comfort to any mattress. Our Mattresses come in a variety of sizes and materials which offer pressure relief that can dramatically diminish tossing and turning for a more restful sleep pattern. The layered design of our mattresses eliminate uncomfortable pressure points and create a sleeping surface that contours to the curves of your body creating an undisturbed nights sleep. 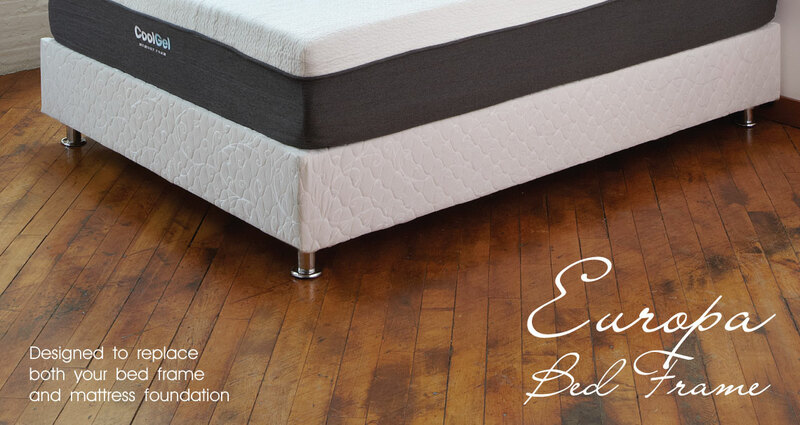 Our gel infused memory foam and memory foam mattresses are CertiPUR-US Certified. A gel infused memory foam and memory foam mattress can support each part of the body evenly and individually. Gel infused memory foam and Memory foam slowly and automatically adjusts to your body weight and offers complete, luxurious and stress free support. This can allow the spine to stay in a neutral position. Additionally, when you do move in bed, memory foam gently 'fills in' and reshapes itself to your new sleeping posture. Gel infused memory foam and Memory foam is more porous or open than conventional foam meaning the cells are interconnected unlike closed cell foam; thereby is more breathable and comfortable than higher density visco elastic foam. The open-celled physical structure of our foams is self-ventilating. Air is able to travel throughout the material and actually dissipate body heat regulating your body temperature. Mattresses with gel infused memory foam and memory foam disperse body heat and create a cooler sleeping surface while retaining the pressure-relieving properties of traditional memory foam. Tossing and turning are dramatically diminished and disrupted sleep patterns are greatly eliminated. Thus, you sleep longer without moving, in a more comfortable position and enjoy the benefits of a deeper, more restful sleep pattern. 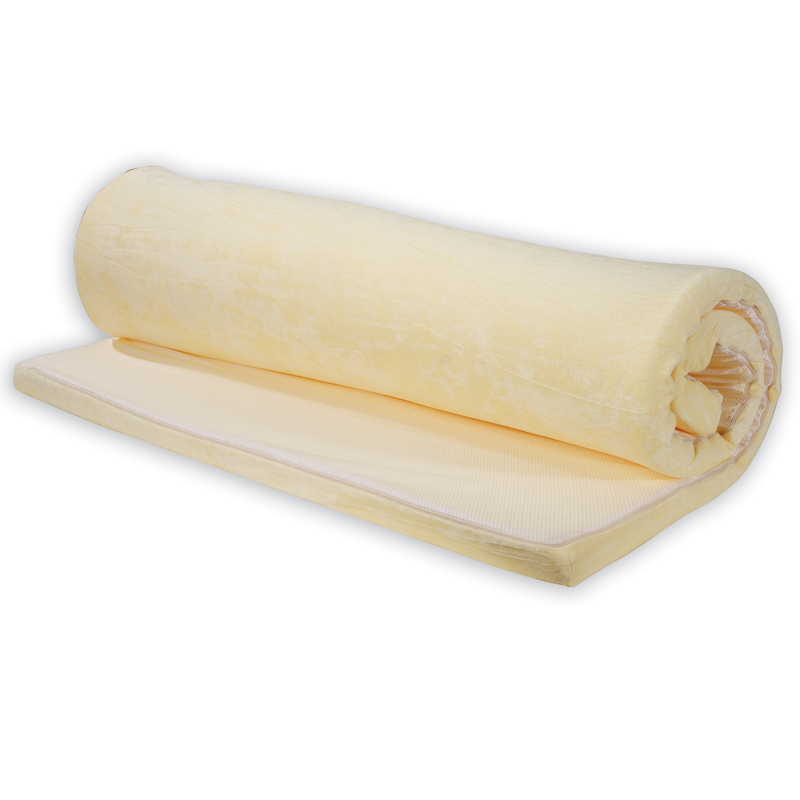 Latex mattresses are naturally therapeutic and provide extraordinary orthopedic support. Inherently impression resistant, Latex mattresses last for years without sagging or taking on body impressions (no bed flipping is needed). Latex offers extraordinary comfort and unparalleled orthopedic support. 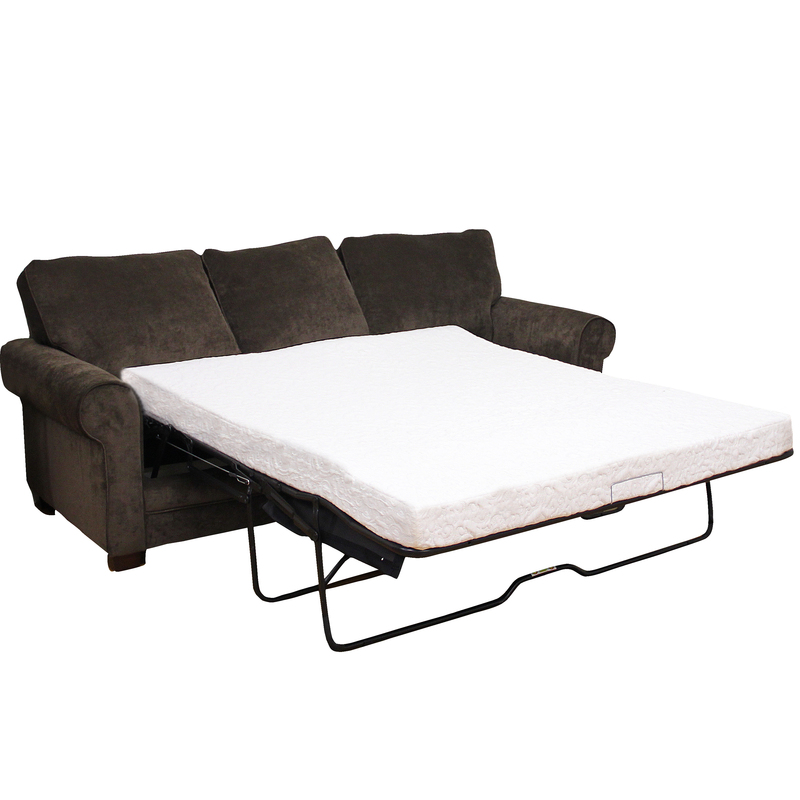 A Latex foam mattress can support each part of the body evenly and individually. This can allow the spine to stay in a neutral position which helps reduce pressure points and help eliminate tossing and turning. Its superior cell structure gives it maximum breath-ability, keeping you cool in the summer and warm in the winter. Smart packaging reduces the carbon footprint in the manufacturers shipping process. Our advanced packaging technology means we can roll-pack our mattresses and ship them at one-third of the normal size. 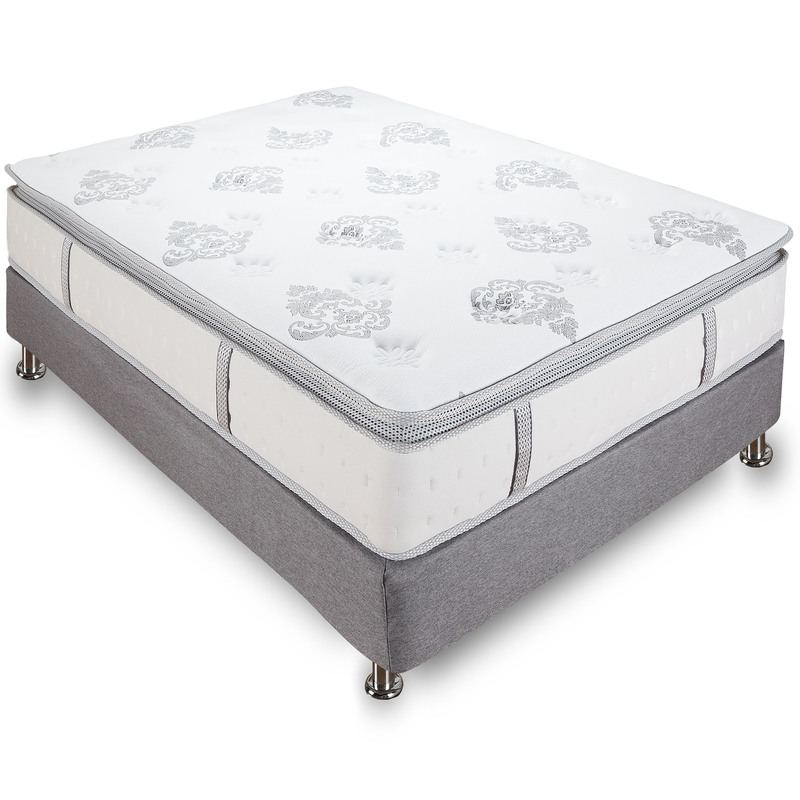 A mattress that is roll-packed still retains its initial quality, as each will quickly recover and return to its original shape after coming out of the packaging.